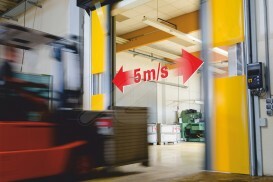 High Speed Door Repair Oxfordshire? 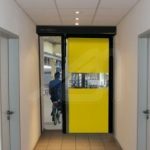 Sprint Door Systems are High speed door suppliers Oxfordshire, we install, maintain and repair High speed doors Oxfordshire. 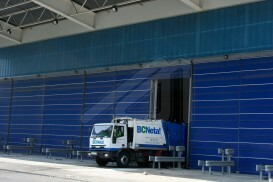 We come recommended by our customers due to our high level of knowledge, service and efficiency. 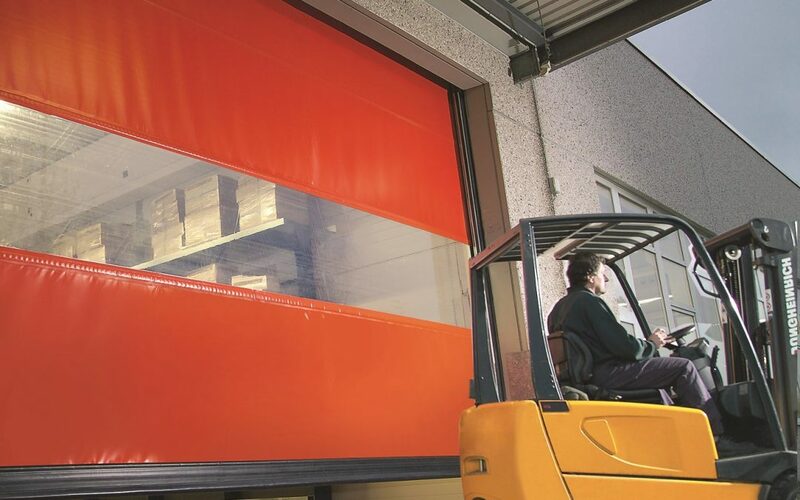 We have operatives working daily Oxfordshire and we are able to repair and service the majority of High Speed & Environmental Doors on the same day. 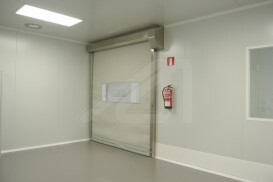 Call or email us to find out the High Speed door price for either High Speed & Environmental Doors in your work place, we would be happy to give you a quote. 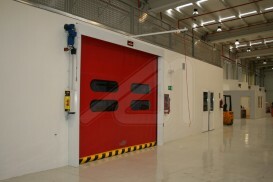 Sprint Door Systems are door experts, with a large range of services for High Speed and Environmental Doors. 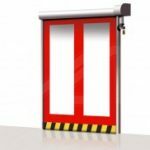 We offer a fast and thorough repair service by our highly trained technicians, their main objective is to keep your doors running. 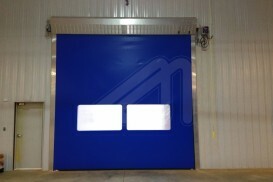 Our technicians are here to help when you need a High Speed Door repair or service Oxfordshire. 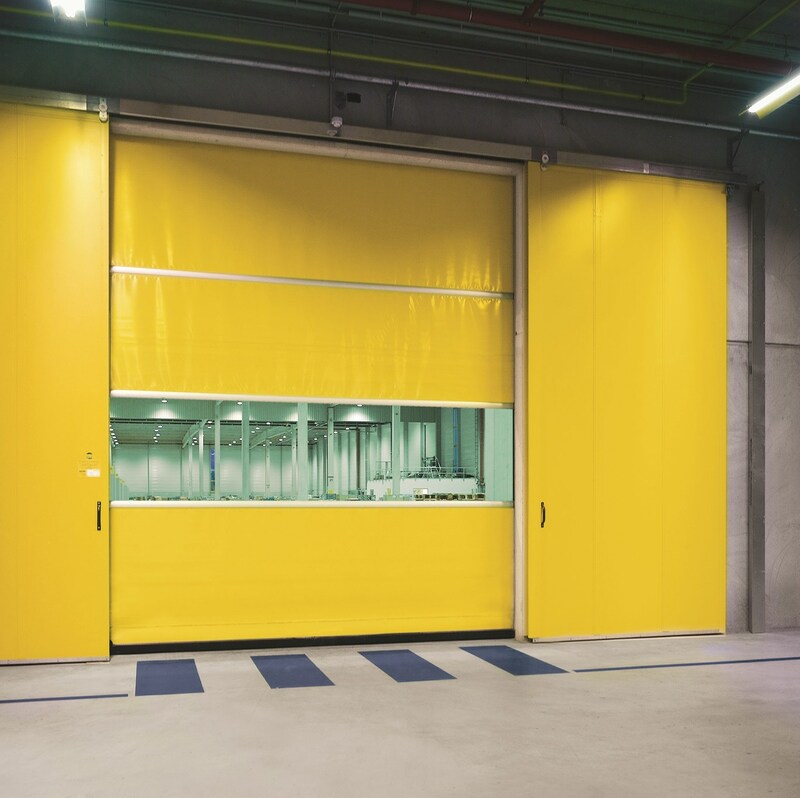 Whether you’re moving to new premises, updating your existing premises, or expanding, our experts can help you choose the right high speed door and ensure the products you choose best meet your needs. 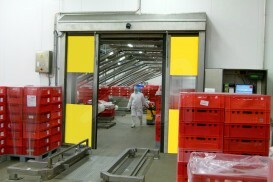 Environmental doors can increase levels of energy efficiency and safety for your business. 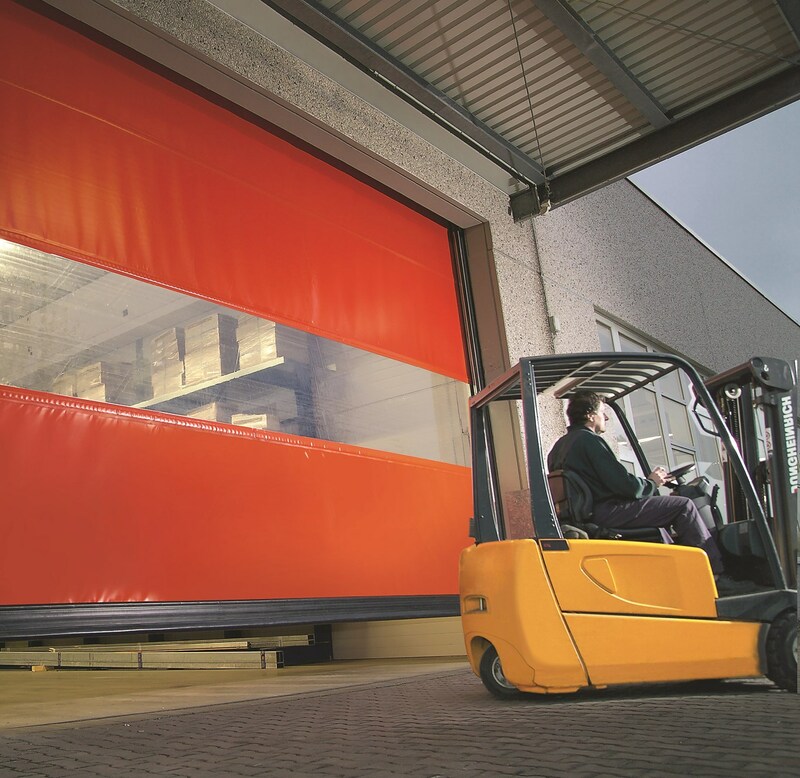 You’ll will benefit from investing in a cost-effective door solution, and our team will ensure that you get the most from your door with our after care service. 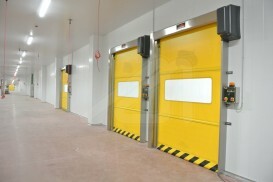 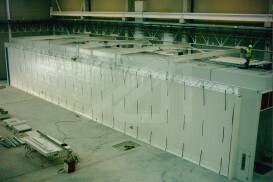 Sprint Door Systems are number one for High Speed and Environmental Doors. 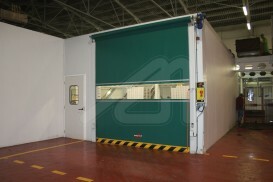 We are focused on making your business run efficiently and reliably. 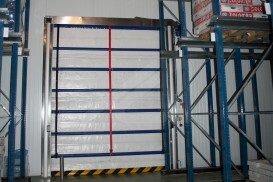 Our highly trained service technicians work throughout the Oxfordshire region. 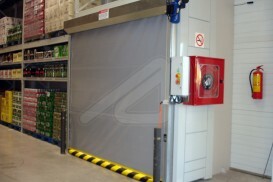 We work with all brands of High Speed and Environmental Doors on a daily basis.